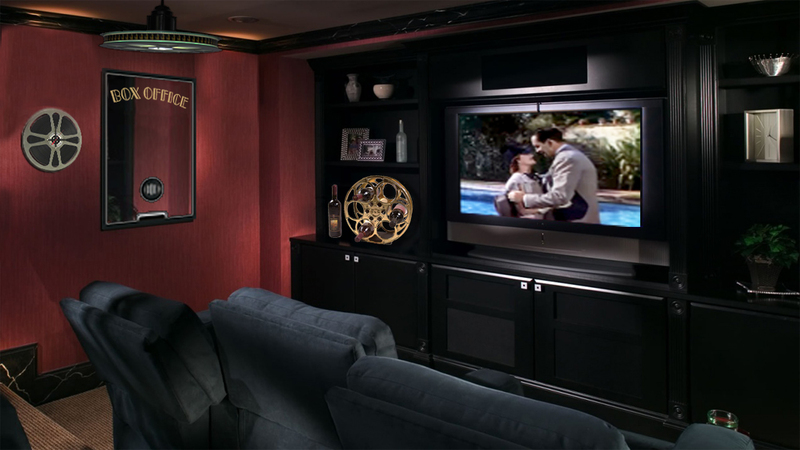 If you love movies then it might be time to deck out your home theater with our nostalgic and fun film reel decor. From coffee tables and track lighting to wall clocks and wine racks, we’re sure to have something that will add just the right finishing touch to your home cinema experience. We think digital sound systems and gigantic digital screens are great, but a little analog warmth from our classic film reel designs will make your home theater a more inviting and happy place and take your imagination back to a simpler time when “plasma vs. LCD” was a dilemma nobody had even dreamed of yet. And don’t worry. We aren’t in the flimsy replica business. 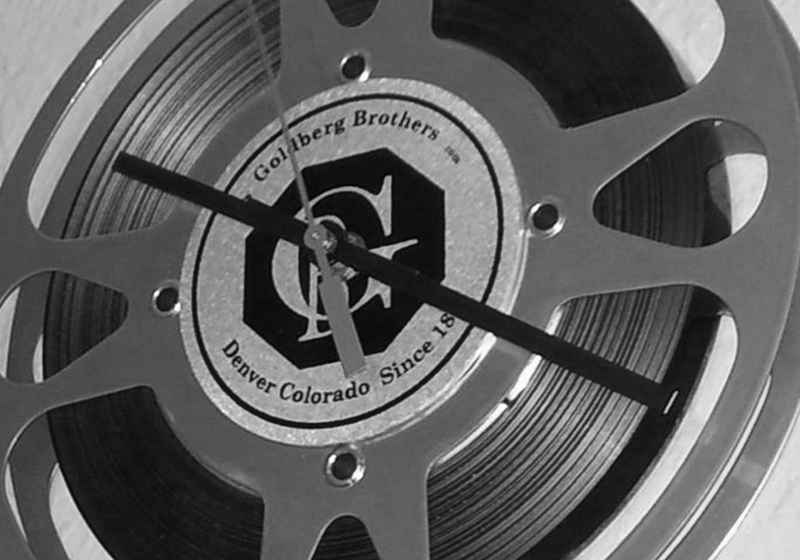 Most of our products get their start as genuine, functional Goldberg Brothers film reels or related industrial hardware. Then we tinker with them in our secret laboratory (or something like that) to find new and often surprising uses for them.